We are creeping up on the 14th annual Texas Frightmare Weekend, and it's time to reveal the amazing lineup of horror and exploitation features they've curated for conventions goers. Beyond the insane number of top shelf guests and vendors, TFW has always had a really fun feature film lineup from which I've gathered several of my favorite horror films of the last decade. This year's lineup looks really solid with films like the world premiere of The Dead Center, the fun sounding VelociPastor, Reborn starring Barbara Crampton, The Bray Road Beast featuring narrator Lyle Blackburn from the band Ghoultown, and a trio of upcoming films from Arrow Video making their big screen debuts in new restorations, The Child, The Prey, and Trapped Alive, and many more. Many films have cast and crew in attendance for both signings and Q & A opportunities. It's going to be another fun one! Check out the details below and follow this link to find out how you can attend! SCREENINGS, WORLD PREMIERES AND MORE! Dallas, TX, April 8, 2019: Texas Frightmare Weekend Presented by Arrow Video is back this May 3-5, 2019 at the Hyatt Regency DFW Airport. Now celebrating its 14th terrifying year and continuing their wildly popular free film festival to all TFW pass holders! Fourteen (14) feature films and eleven (11) short films will be screening from Arrow Video, Wild Eye Releasing, Millman Productions and several indie companies all weekend long. PLUS! A completely SECRET SCREENING of an unreleased film! Two separate short film blocks will also be featured on Friday and Saturday. Texas Frightmare Weekend is presented by Arrow Video. Now celebrating its 14th year, the event takes place annually in the Dallas Fort Worth metroplex. True to its motto, “The Southwest’s Premier Horror Convention”, our goal is to provide fans with an unrivaled experience by celebrating all aspects of genre films. 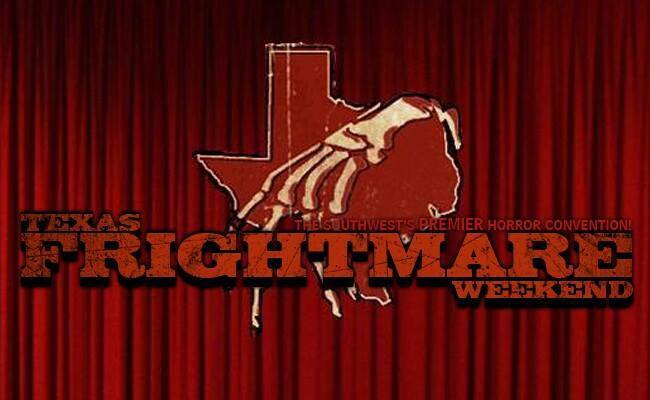 Texas Frightmare Weekend hosts celebrity appearances, autograph signings, screenings, exclusive parties and horror memorabilia vendors from all over the country. The event is also extremely proud to have featured the rising talents of many Texas “Frightmakers” in screenings, panel discussions and Q & A’s. This year’s guests include Tim Curry, Sam Raimi, Robert Englund, Bruce Campbell, Meat Loaf and more. Tickets, a full guest list and more are available at www.texasfrightmareweekend.com. 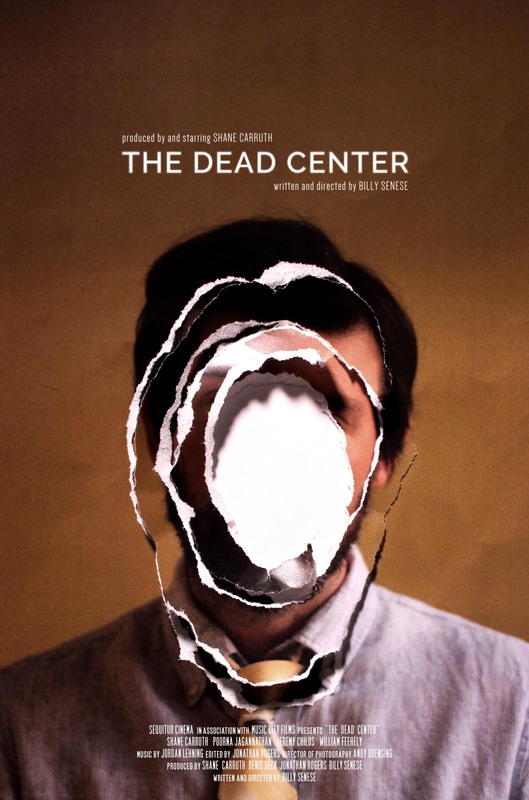 In The Dead Center a hospital psychiatrist's own sanity is pushed to the edge when a frightened amnesiac patient insists that he has died and brought something terrible back from the other side. Presented by Arrow Video and followed by a Q&A with director Billy Senese. WORLD PREMIERE! 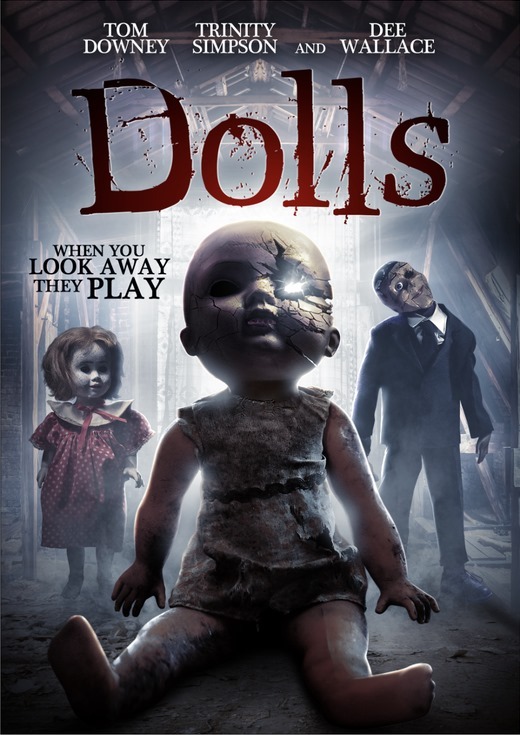 Dolls - A struggling children's book author and his rebellious teenage daughter move into a house they've inherited and find mysterious dolls in the attic. The father and daughter soon learn that the dolls have a sinister - and deadly - past. 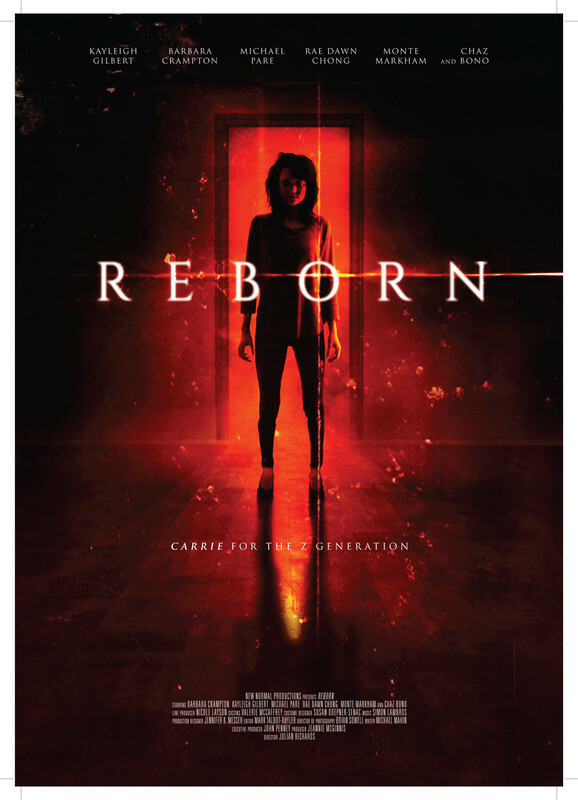 Starring Dee Wallace. TEXAS PREMIERE! 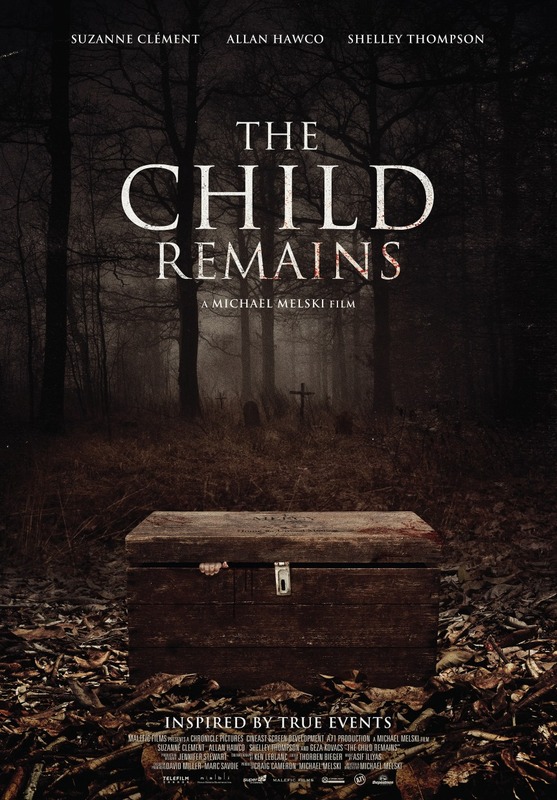 The Child Remains - An expectant couple's intimate weekend turns to terror as they discover their secluded country inn is a haunted maternity home where infants and mothers were murdered. 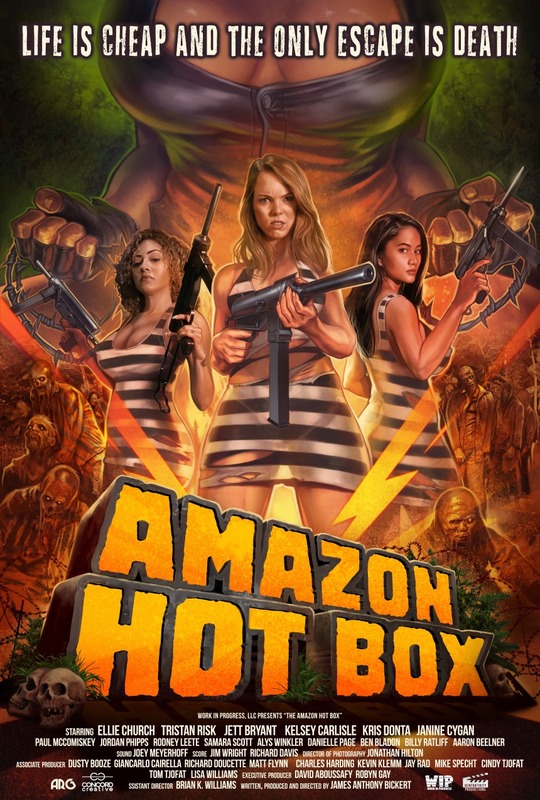 Amazon Hot Box - An innocent college student is tossed into a jungle hellhole where she must fight for her life against an evil wardress, psycho inmates, voodoo experiments and the incredible torture machine. Ghost in the Graveyard - The dead ghost of a little girl comes back to haunt the two girls that witnessed her death in a game of “Ghost in the Graveyard 1,2,3…” But Why? 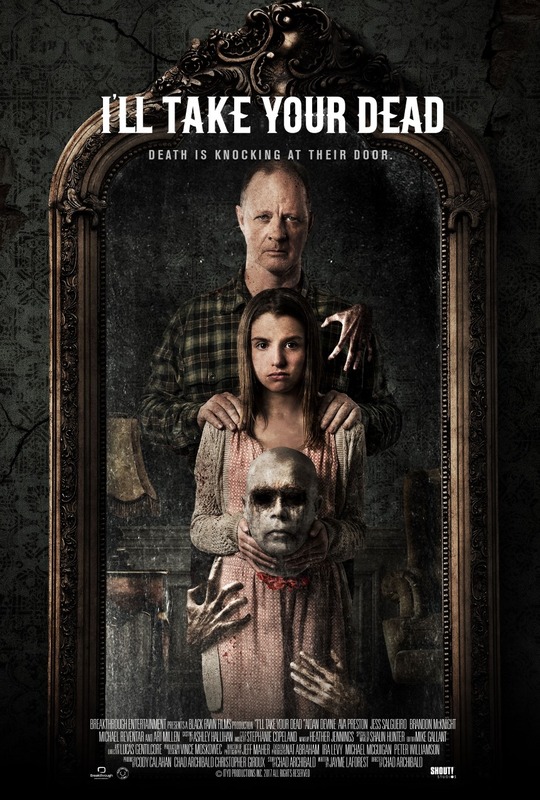 The small town comes under the thumb of a dead girl, little Martha, in this haunting supernatural thriller from writer director Charlie Comparetto. 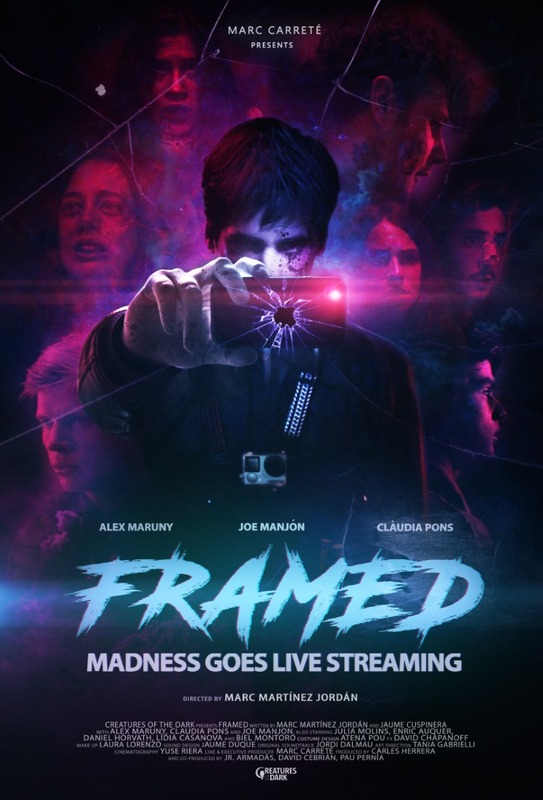 Framed - On Alex’s farewell party with his friends, three strange invaders will kidnap them with the only goal of playing twisted mortal games while they stream it, turning all this insane torture into a viral show.Framed brings together the most common classic horror-film features (with an eye on “home invasion movies”) with the unstoppable rise of newest social media networks. A trend that’s changing the society and specially the way we relate to others. Framed is a dark glimpse with touches of black humour into this excess and overuse of social media by a part of society totally abandoned to viralness. 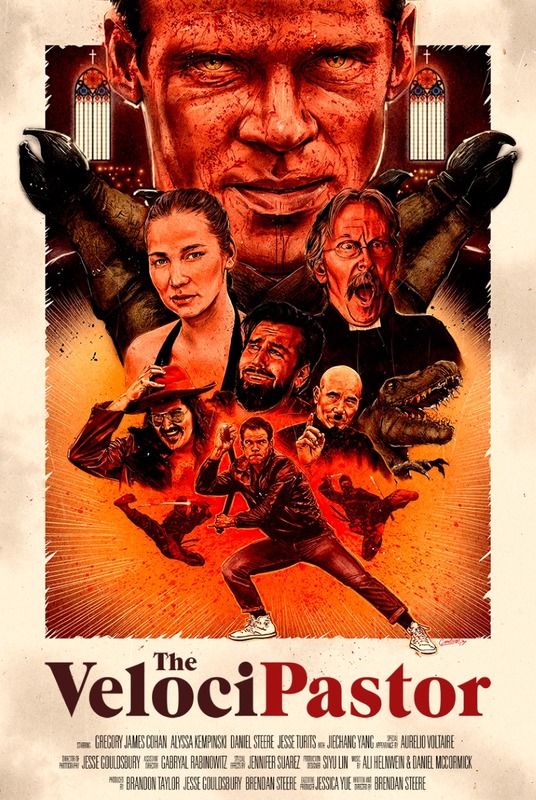 I’ll Take Your Dead - Followed by a Q&A with director Chad Archibald. William has a simple job: he makes dead bodies disappear. This isn’t something he likes to or even wants to do, but through circumstances out of his control, his little farm house in the country has become a dumping ground for the casualties of the gang-related murders in the nearby city. His daughter Gloria has become used to rough looking men dropping off corpses and is even convinced that some of them are haunting their house. After a woman’s body is dumped at the house, William begins his meticulous process when he realizes she’s not actually dead. As the gang activity increases, William patches the woman up and holds her against her will until he can figure out what to do. As they begin to develop a very unusual respect for each other, the woman’s murderers get word that she’s still alive and make plan to go finish what they started. Arrow Video presents all new restorations of three classic films! The Prey Followed by a Q&A with Lori Lethin, Carel Stuycken and Jackson Bostwick. Six campers jaunt off to North Point, where they're promptly stalked and killed by a ghoulish man who ultimately is just looking for a little love. 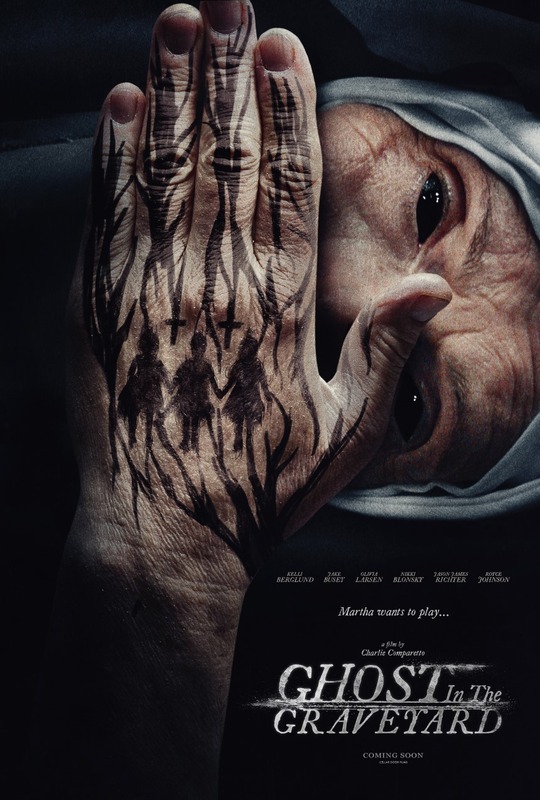 The Child A newly hired house-keeper in a secluded area is alarmed to discover that her boss's eleven-year-old daughter is using her supernatural powers to take revenge on the people she holds responsible for her mother's death, with the aid of her flesh-eating zombie 'friends'. 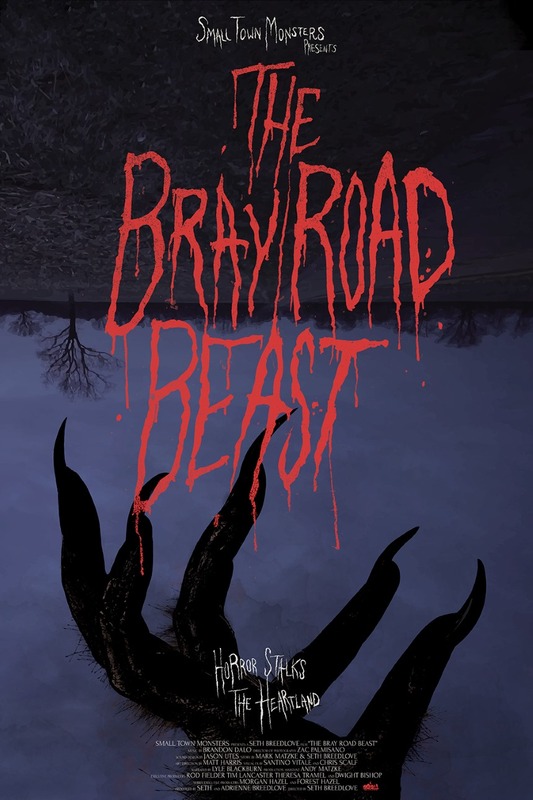 Trapped Alive A sheriff's deputy, some escaped prisoners and two young girls find themselves trapped in a mine shaft where a cannibalistic mutant is hunting them for food.